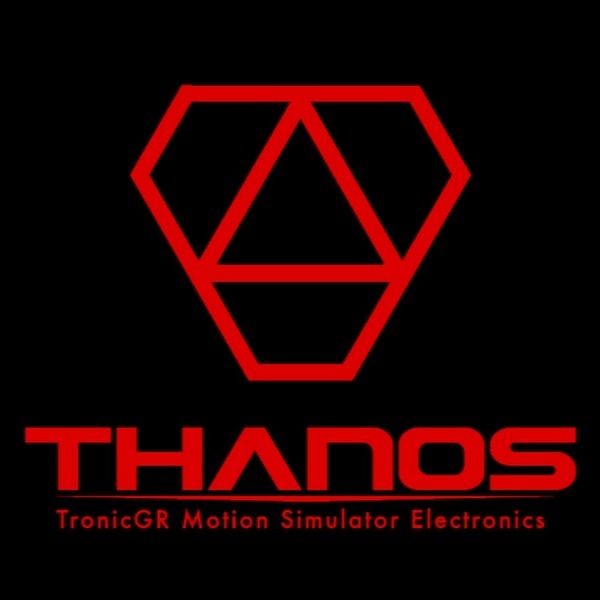 Thanos 6DOF motion simulator electronics. For some time now I have been wondering if I am skilled enough to start building some sort of a motion platform for a flight simulator. Since I’ve experienced full motion 6DOF simulator I have developed sort of subconscious desire to have it! But actually at the moment motion platform is practically impossible for me due to cost and lack of space required for this. Anyway, I was still dreaming about this and searching for all sort of information regarding motion. Then I encountered a Thanos motion blog and was amassed. The community around motion platforms is surprising and this Thanos motion board AMC1280USB makes motion control incredibly easy. I was fascinated by mini RC servos 6DOF platform also working with this AMC1280 board, it was too cool not to try it and I think I have space for that. I made the platform according to Thanos plans. For support linkages I used brass rods with plastic end ball joints for RC cars. To get motion data to platform you also need some sort of motion software. Ideal software for that is Ian’s BBF 6 degree of freedom motion cue software. This software supposedly has the most accurate support for 6DOF with washout motion cues for realistic representation of flight. 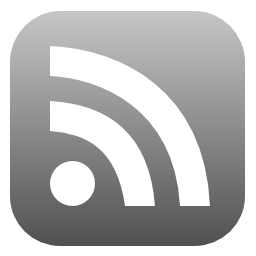 There are plenty of parameters in the program that you can set up to optimize the platform motion. Connected to flight simulator it works very well. At take off, when you ad power to engines and aircraft starts to accelerate you can see how platform leans back to simulate acceleration forces. If you put a hand on a the platform, you can imagine a bit how would it feel like on the real size motion platform. In fact, the only obstacle to the real size motion platform are required space and the costs of increasing the platform and getting bigger AC motors with inverters and worm gearbox. With AMC1280 board you can also run a real size motion platform if you first deal with mentioned obstacles! 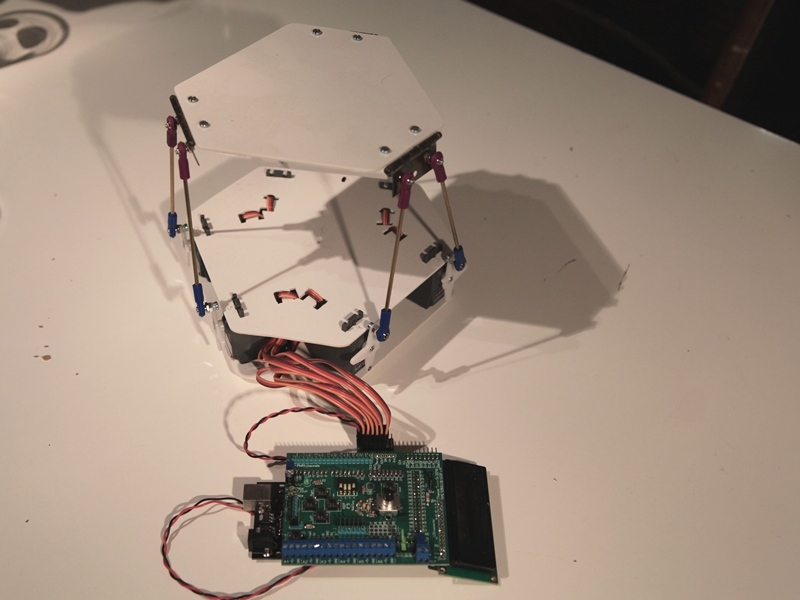 * Thanos also started a kickstarter projects for updated 6dof electronic interface for motion. The pledge ends on August 4, 2017. Here you can find his kickstarter 6DOF Electronic Interface for Motion Simulator Platform. ← Igor’s cockpit in spotlight.